One of the most popular budget meals here in Cebu is Steamed Rice. In Cebu, when a person mentioned steamed rice, chances are he or she is talking about a bowl of fried rice with toppings rather than the usual steamed rice you’re accustomed to or that we call “kanin” or “sinaing na bigas”. 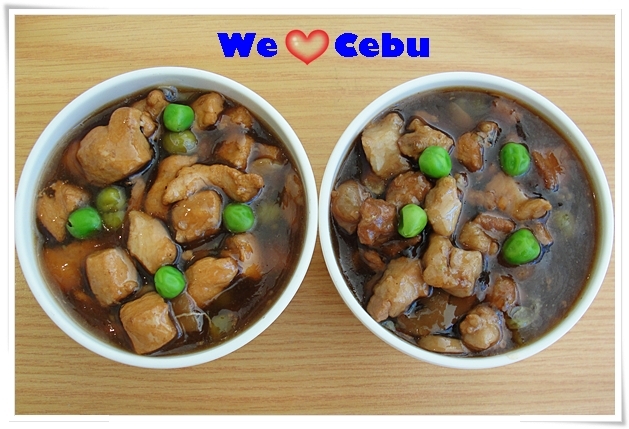 Steamed Rice in Cebu consists of a bowl or fried rice then topped with sauces containing beef, pork or chicken. This is popular among students or those who are on a budget for it is a complete meal already (no need to your buy rice and viand separately) and sells for about 50 to 65 pesos per serving. 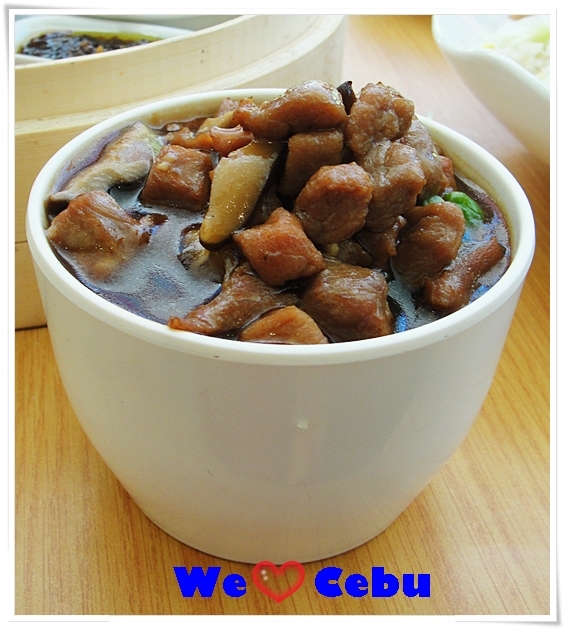 Many Chinese restaurants and most dimsum inspired fast food here in Cebu offers steamed rice. You can find steamed rice also in the food court of SM Cebu and other establishments. Some of the restaurants that sells steamed rice bowls are Harbour City, Dimsum Break and Ding Qua Qua. Dimsum Break also offers 99 Pesos steam rice value meals (drinks not included) during afternoons. These includes a serving or steamed rice, siomai or spring rolls, soup, and buchi. Steamed rice also goes well with dimsum and dumplings. It would be nice to order some dumplings like pork siomai, quail egg dumplings, chicken feet and spring rolls. 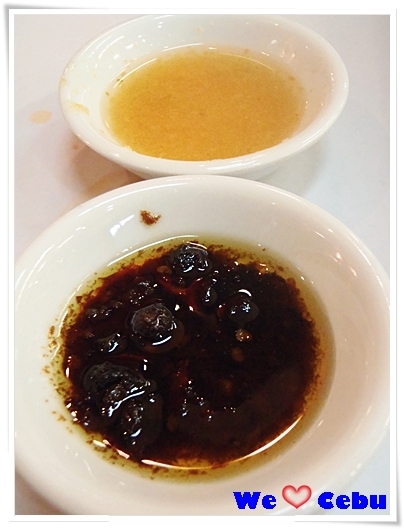 For spicy food lover’s it is best to ask your restaurants if they serve a spice version of their steamed rice, or if not, just ask for some chili oil and ginger sauce. No Cebu food trip is complete without feasting on this tasty treat so better find a bowl or two of the Cebu Steamed rice when traveling here in the Queen City of the South. Like the We LOVE Cebu Official Facebook Page for more exciting take on the Cebu Food Scene, news, events and travel tips. 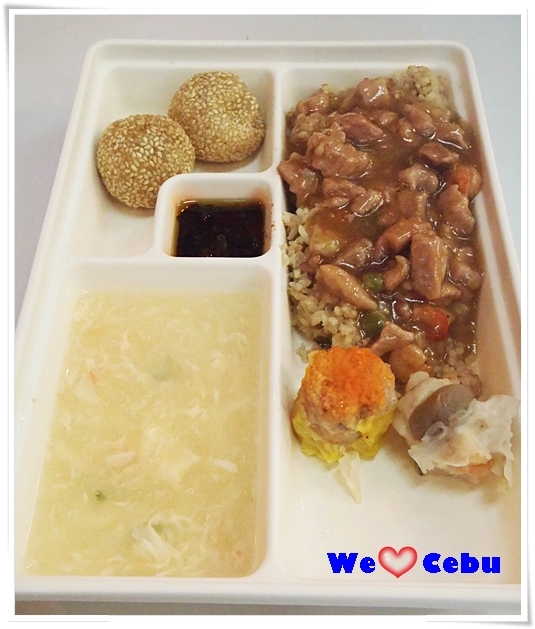 Please SHARE this Cebu Food Blog post!!! !